The Radikal Technologies Spectralis synthesiser combines digital synthesis with analogue filters to create one of the warmest, deepest sounds around. A complicated beast to master, once tamed, nothing sounds close. There are not many modern synthesizers which can claim to have shaped the sound of music -- from electronica to soundtrack -- as much as the Virus line of synthesizers has. The Virus is known as much for its flexibility and powerful sound as for Total Integration, our award winning way to interconnect a hardware synthesizer with your DAW. 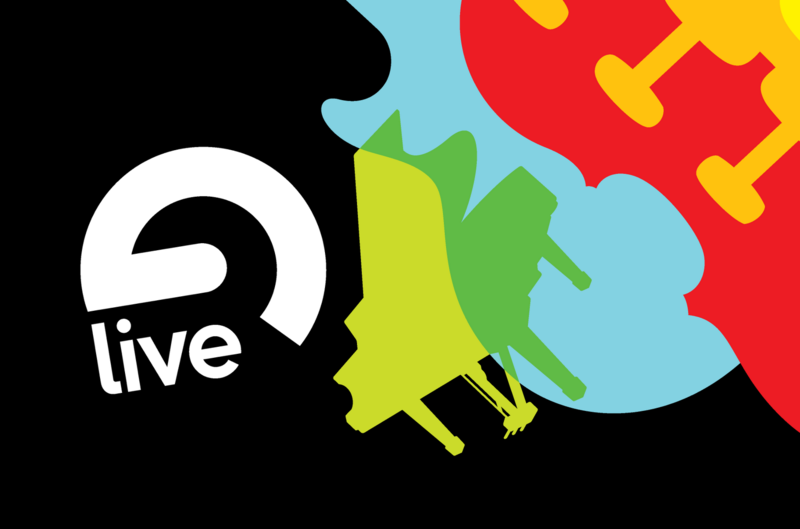 Ableton Live is a Digital Audio Workstation software application for creating musical ideas, turning them into finished songs, and even taking them onto the stage. 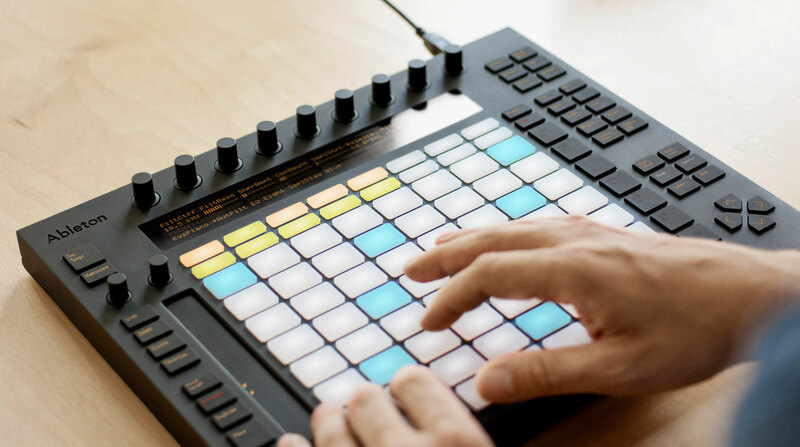 Push is an instrument that puts everything you need to make music in one place—at your fingertips. Making music is hard. To stay in the flow, you need to be able to capture your ideas quickly, and you need technology to stay out of the way. Computers make it possible for one person to create whole worlds of sound. But instruments are where inspiration comes from. Push gives you the best of everything. It’s a powerful, expressive instrument that gives you hands-on control of an unlimited palette of sounds, without needing to look at a computer. Bl4cksun is a collection of musical artists with a wide range of disparate musical styles and tastes, all crammed together inside one body. Together they share a need to produce the music they love, despite a hearing disability; if other people also share a love for some of their music, so much the better. After all, like a tree falling in a forest, a tune no one listens to, doesn't make a sound. Bl4cksun started his musical career as a trance DJ playing various online radio stations, even winning the odd DJ contest. Some 300 shows later, bored with just mixing other peoples tunes, it was time to start making his own tracks. A chance discovery of Tom Cosm's website and its first class Ableton Live tutorials saw the release of Bl4cksun's first tunes on Soundcloud. Hooked on making music, an investment in a couple of hardware synths, an Access Virus and Radical Technologies Spectralis, provided a sonic boost to the Bl4cksun sound. Personally, Bl4cksun has a wide musical taste, which has led to a number of collaborations and remixes across all sorts of genres. Releases on a number of charity compilation albums followed and collaborations with people from around the world. He is a member of the Cosmic Core collective, a world wide collection of artists brought together by the Tom Cosm website, and together they release two albums a year. 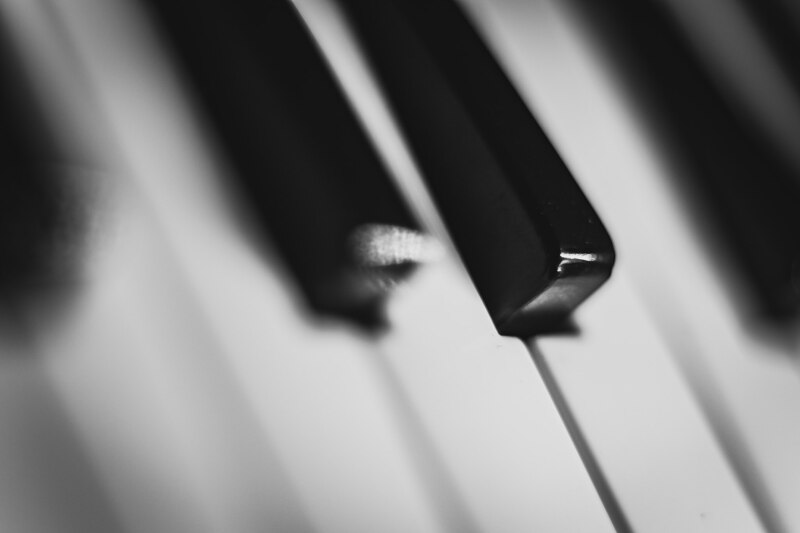 As part of the Piano Soundboard Facebook group, the challenge was to compose some piano music in just an hour. There really was no excuse for not taking an hour out to try this, so I created a new piano piece ‘1 Hour Piano Challenge‘. New music track out on soundcloud, a simple tune for two pianos, violin and cello.